Fridays, April 19-May 31 (skip May 10), 10-11 a.m.
Tai Chi is an enjoyable mind/body exercise with roots in Chinese medicine and martial arts. Learn these slow gentle movements that have been shown to improve health, balance, posture and mental focus for people of all fitness levels. No experience necessary. 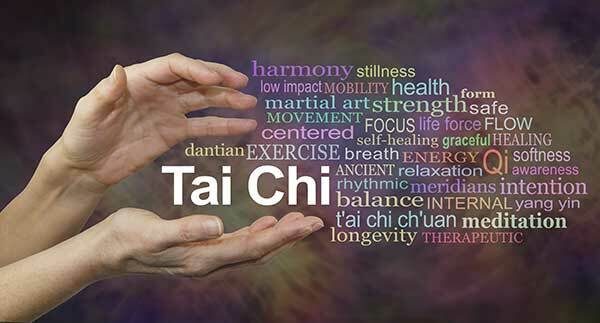 Tai Chi classes are taught by Kristin Dietsche, certified Tai Chi for Health instructor. Please wear loose, comfortable clothing and flat, closed shoes. Register in advance, space is limited.